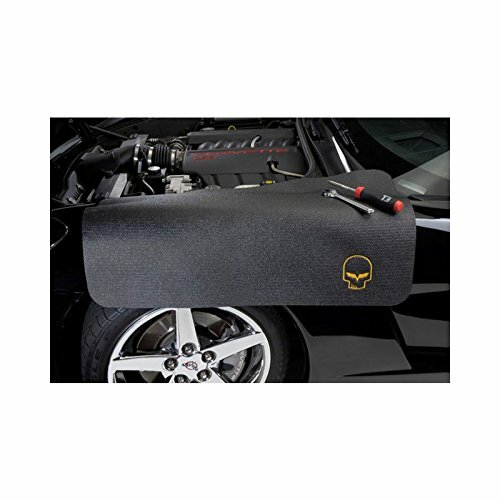 DustErator is offering this air conditioning intake vent cover for your Jeep to eliminate all that dust and dirt from getting in and choking the life out of you. Our vent cover gives you the option of fresh air without all the dust and choking! Join with us in our innovation and get this new technology and off-road dust and dirt free. 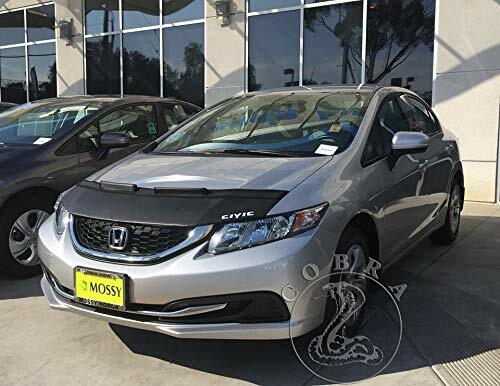 Give our AC cover a try. ✔ Our cover is not better than the competition it is the only one out there! ✔ Tested and proven and it just works like magic. Awesome! ✔ Love it or your money back. We are confident that you will love your new dust free environment but if you are not satisfied, our products are always backed by 100% Money Back No Questions Asked Guaranteed! ★ APPEAL: Are you tired of your Jeep filling with dust entering your Jeep through the ventilation system when off-roading? DustErator is the solution to avoid dust filling the cab through the jeeps Heating/Air Conditioning vents. 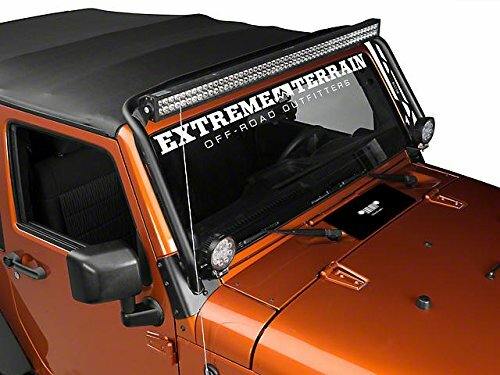 The DustErator installs on the Jeeps vent below the windshield to block all that unwanted dust entering the hood vent. 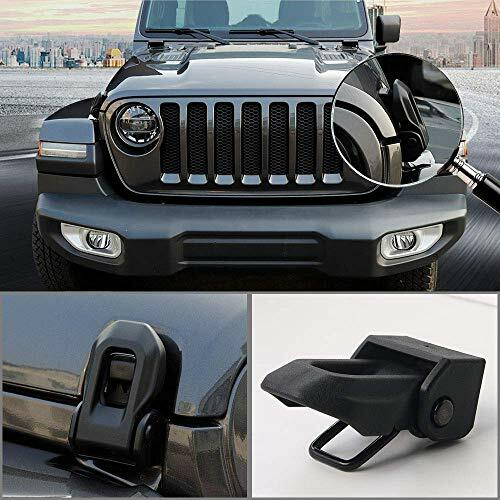 ★ EFFECTIVE:If off-roading through the desert, mountains, hills or valleys is your thing, then you know how dusty your Jeep gets from the air entering the cab through heating and air conditioning vents. 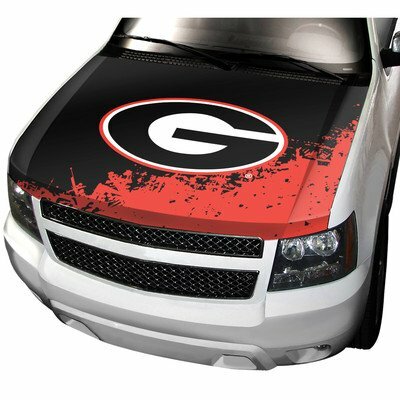 Place the 12 by 6 1/2-inch black magnet over the center hood vent just below the windshield! Setting the Climate Control System to recirculate is also recommended. 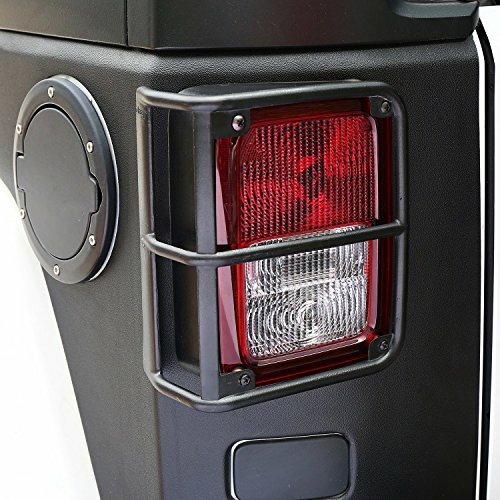 ★ USEFULNESS: We have beautifully designed the magnet in jet black so to match any color Jeep you may have. You will be the envy of all your friends with this new technology. Be the first and lead the way! But don’t forget to tell all your off-roading buddies. We are so excited about helping all our outdoor off-road enthusiasts have a better experience! ★ DESIGN:It is magnetic so you just slip it on and slip it off when done off-roading. Installation does not get any simpler than that! The quality craftsmanship in construction and the durable material used makes it a lifetime product. 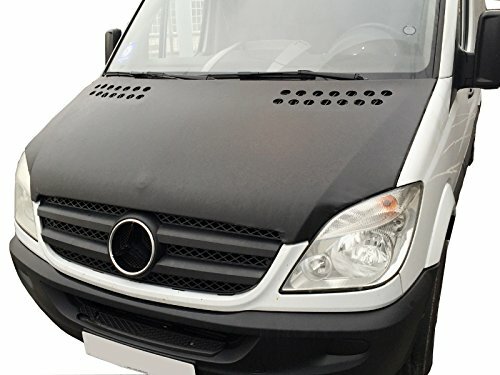 It keeps your interior free from dust that enters through the vehicle ventilation system.